Troubleshooting transmitters, transducers and actuators. 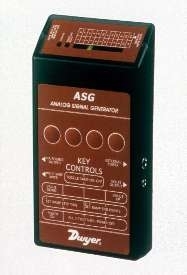 The Model ASG is a handheld analog signal generator. 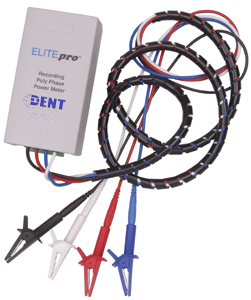 It generates a 0-10 VDC signal in increments of 1V or a 0-20 mA signal in increments of 2 mA. The LED bar graph visually indicates analog signal level. It can also continuously ramp to user-defined minimum or maximum values with user-defined ramp-time settings. See attachment for additional information.